Hunting Video Camera is a camera used for electronic motion pictures acquisition (as opposed to a movie camera, which records images on film), Video Cameras are used primarily in two modes. The first, characteristic of much early broadcasting, is live television, where the camera feeds real time images directly to a screen for immediate observation. A few cameras still serve live television production, but most live connections are for security, military/tactical, and industrial operations where surreptitious or remote viewing is required. In the second mode the images are recorded to a storage device for archiving or further processing; for many years, videotape was the primary format used for this purpose, but was gradually supplanted by optical disc, hard disk, and then flash memory. Recorded video is used in television production, and more often surveillance and monitoring tasks in which unattended recording of a situation is required for later analysis. In hunting industry, Video Camera are specially used for hunting. 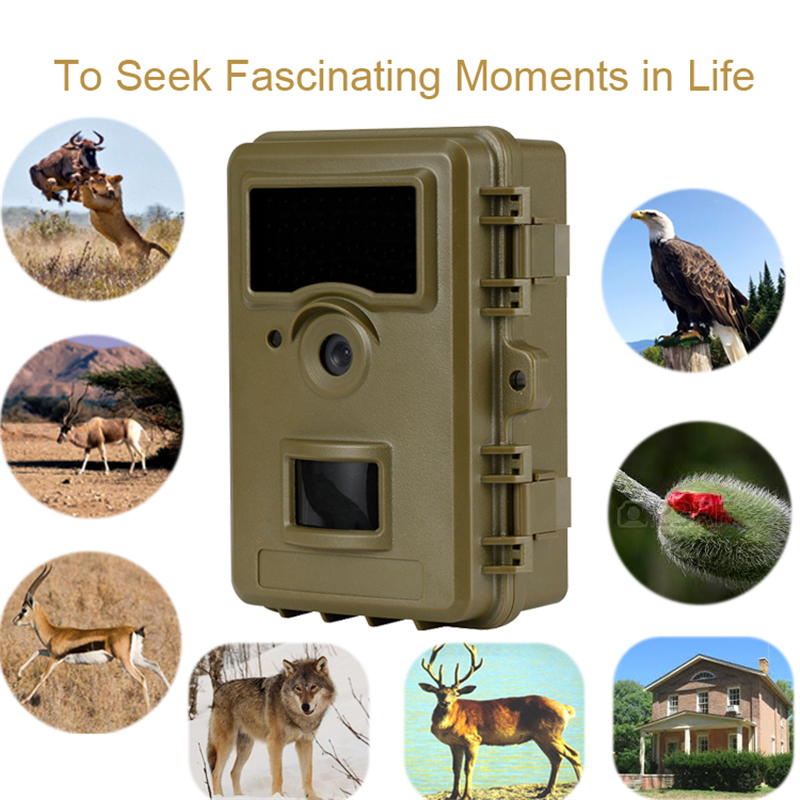 Hunting Video Camera are mainly to monitor the animal behavior for ecological research or for hunting animal, like deer, boar, buck etc. 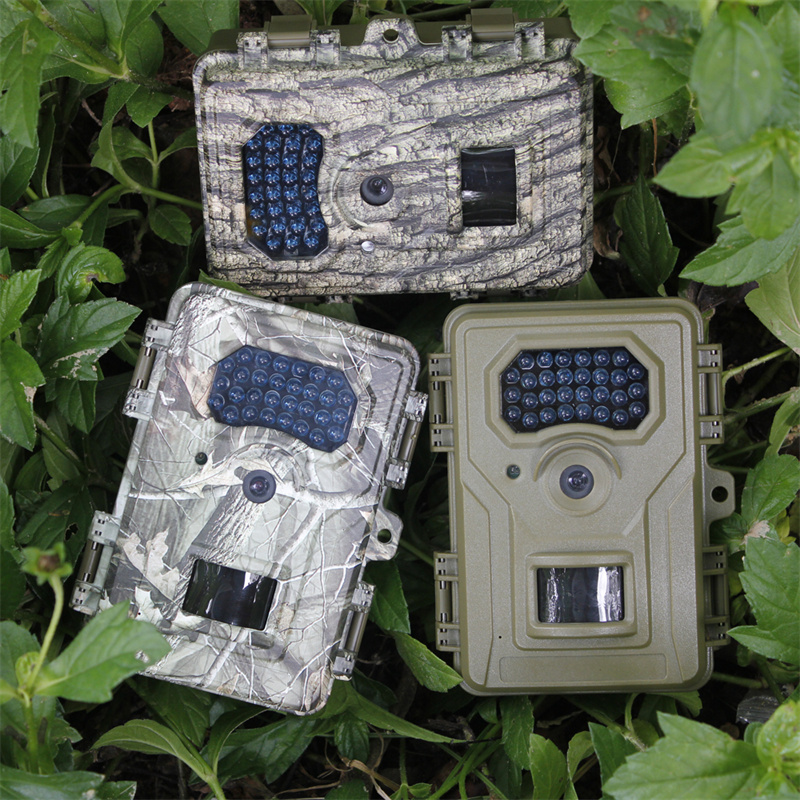 Looking for ideal Trail Hunting Wireless Scouting Camera Manufacturer & supplier ? We have a wide selection at great prices to help you get creative. All the Infrared IR Trail Hunting Camera are quality guaranteed. We are China Origin Factory of Outdoor Trail Wireless Camera. If you have any question, please feel free to contact us.